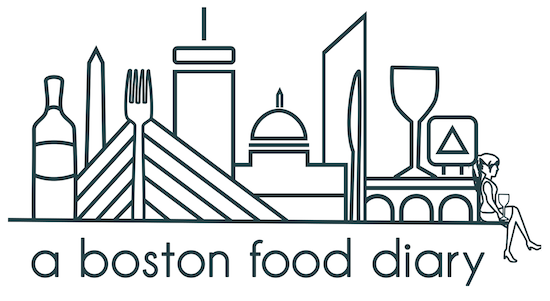 A Boston Food Diary: What Would You Do? What would you make if you were given the words Meat and Pasta? I'll post my solution later in the week. Off to watch Bravo Top Chef Finale now!